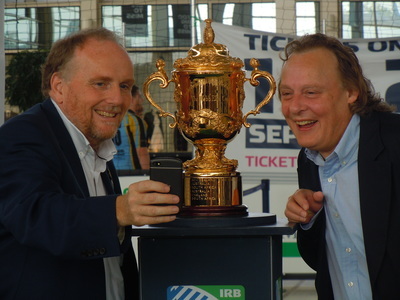 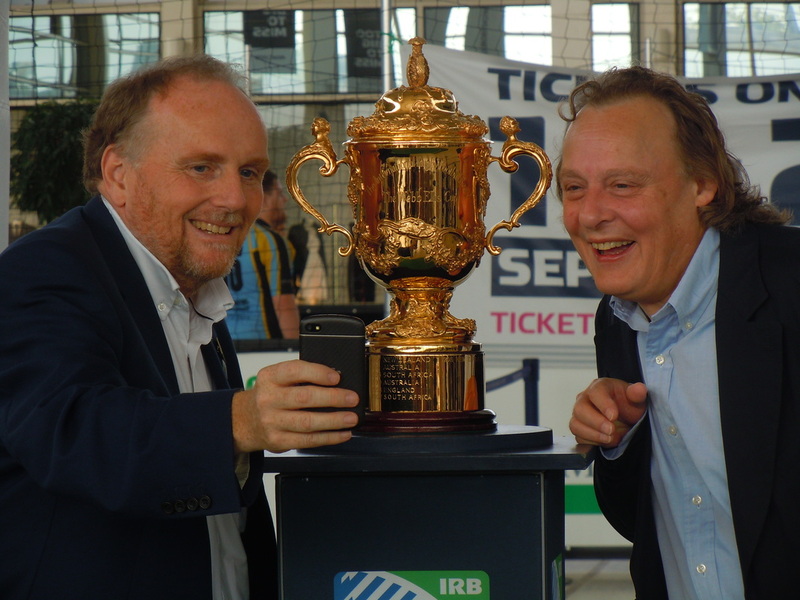 As part of the build up to the Rugby World Cup 2015, the Webb Ellis Trophy nation-wide tour was used as a promotional event, where at every venue people could have a close-up view of the trophy and their photograph taken with it. The coveted Webb Ellis Trophy first made its appearance in the Host City of Milton Keynes in September 2014 as part of the Ticket launch, which invited the public to register their interest for match tickets. 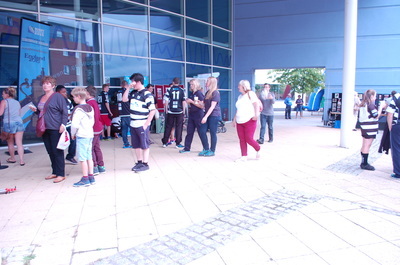 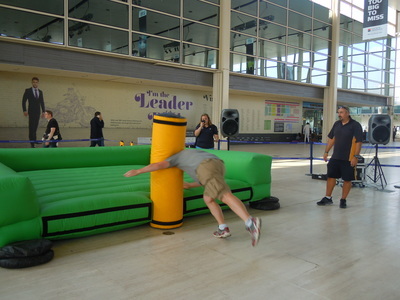 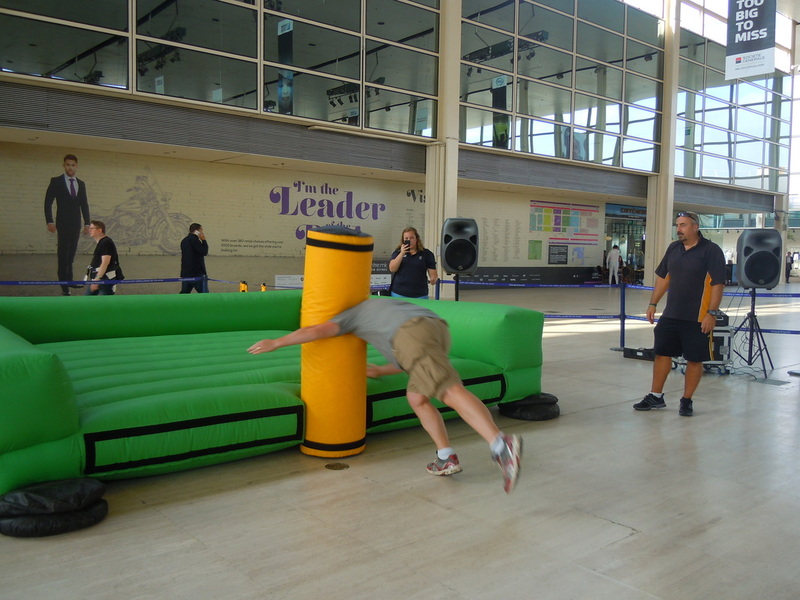 Middleton Hall, thecentre:mk was the venue and alongside the trophy, the MK event provided interactive rugby and fitness activities, inspiring people to take up sport and get fit. It proved a promotional opportunity for local Rugby Clubs including the Northampton Saints. The Our Sporting Life MK project also participated, seeking support for its partner Living Archive’s proposal to undertake a local history of rugby project. 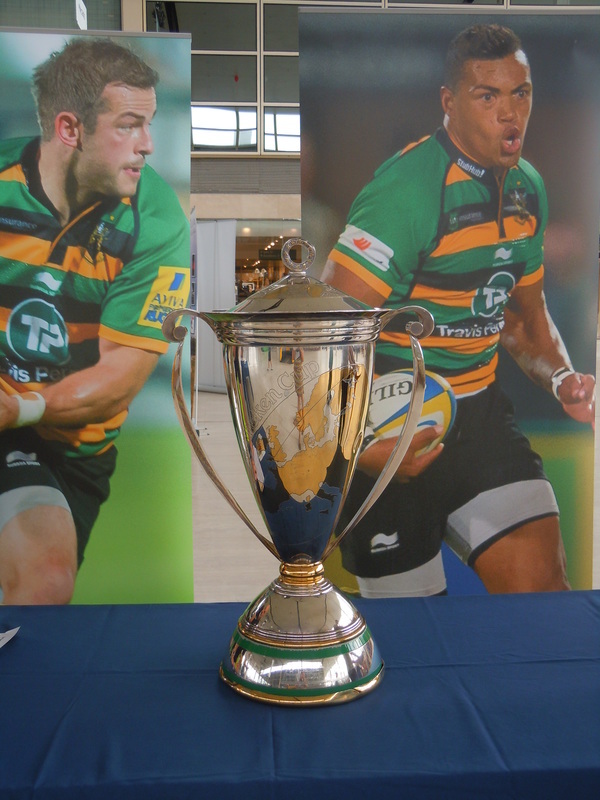 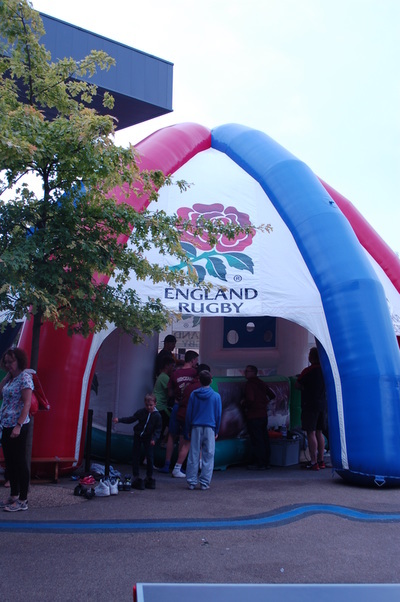 In 2015 the Web Ellis Cup once again made a nation-wide tour and appeared at several venues in the area prior to the onset of Rugby World Cup matches at Stadium:MK.